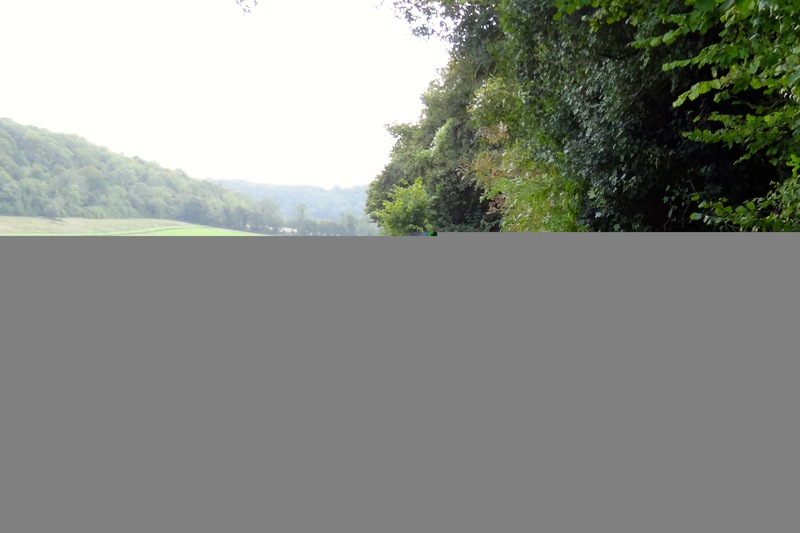 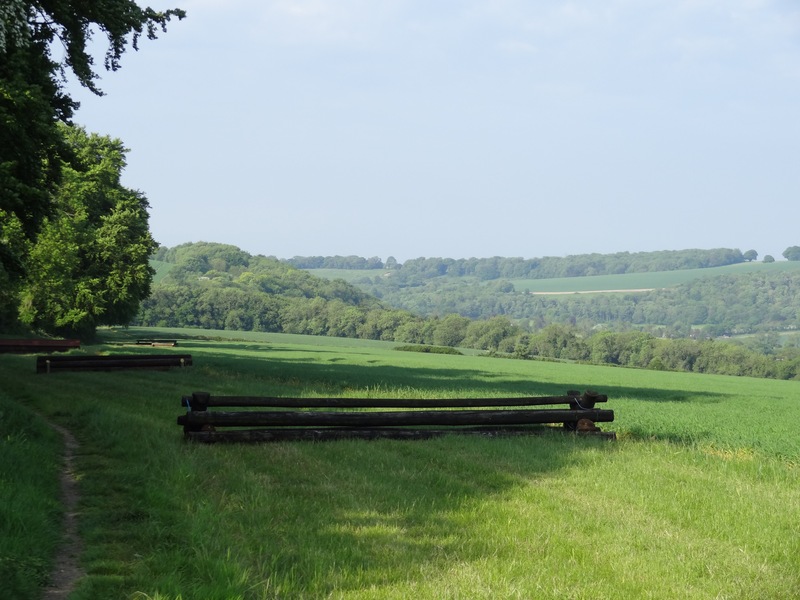 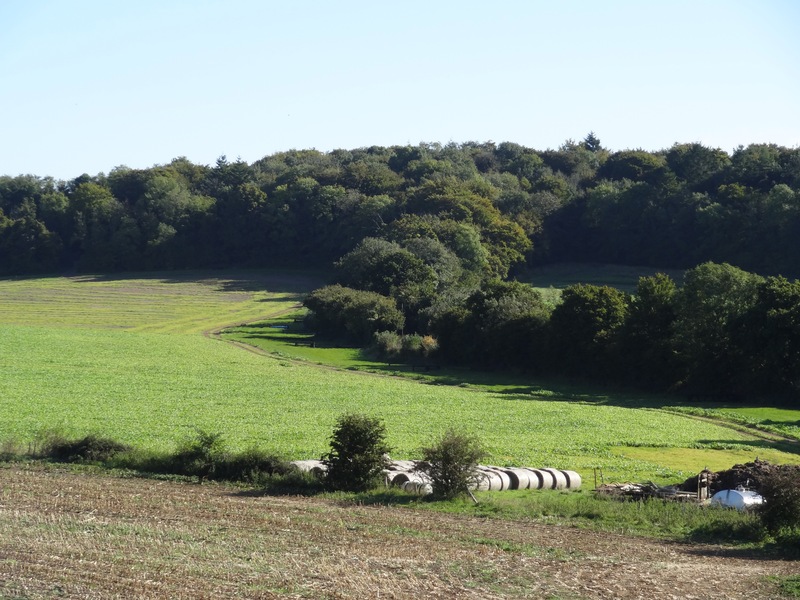 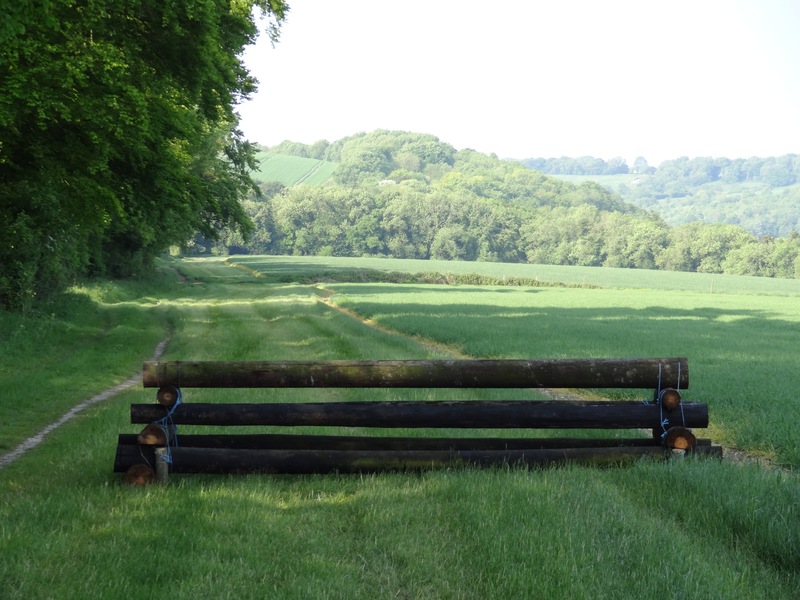 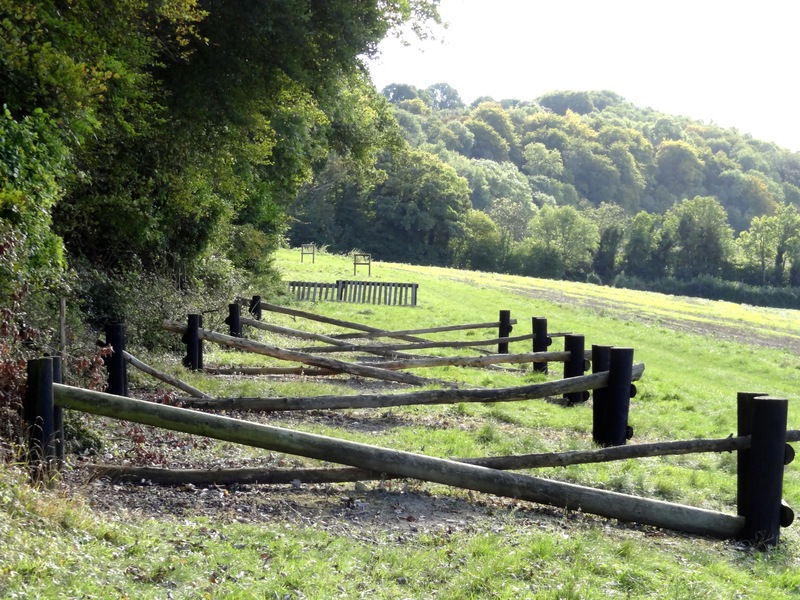 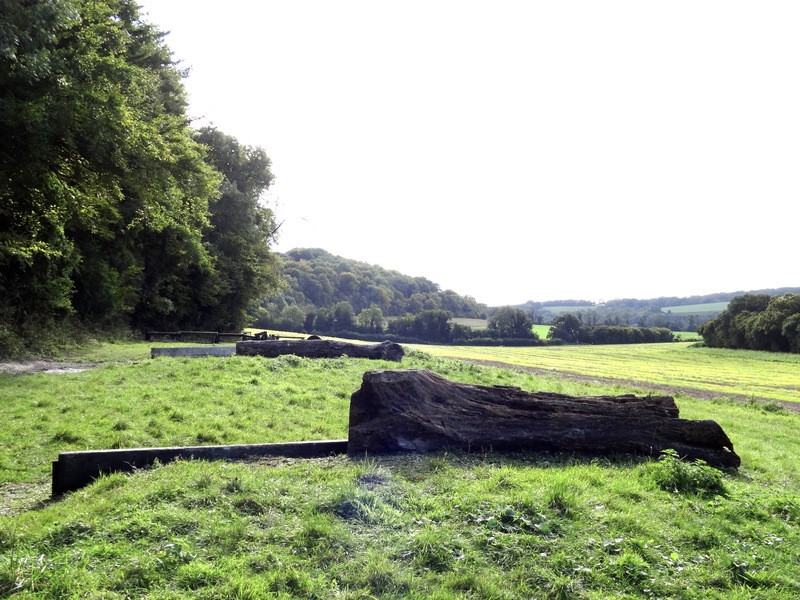 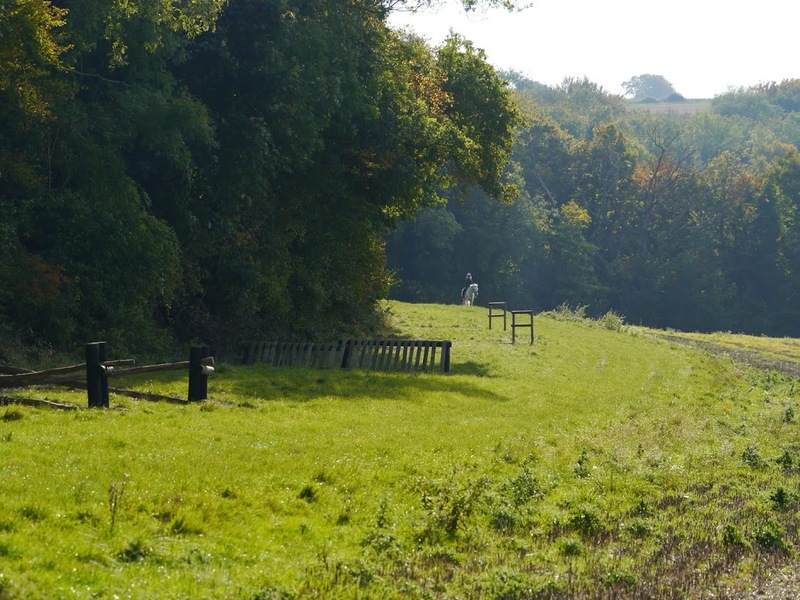 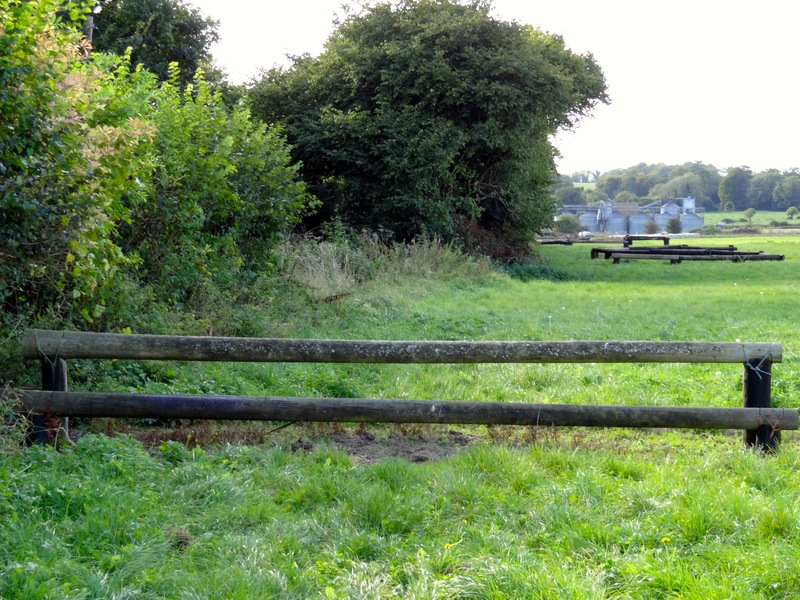 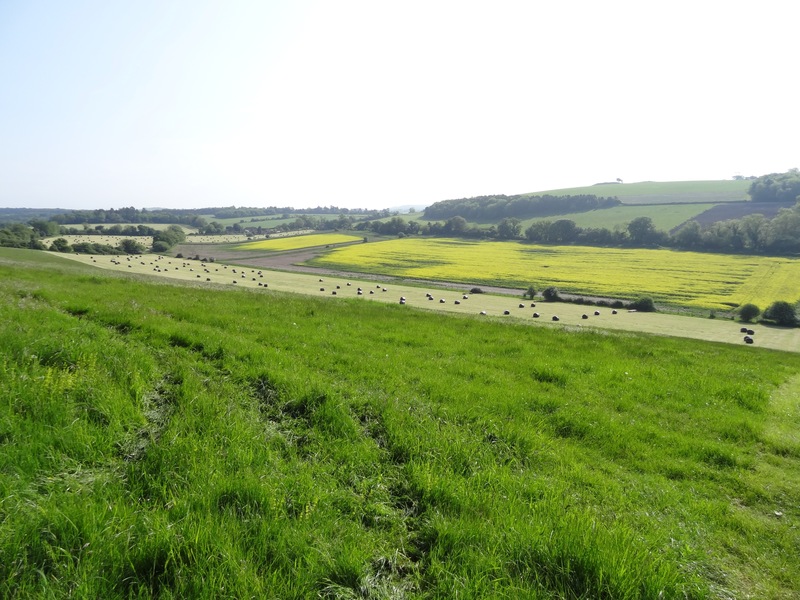 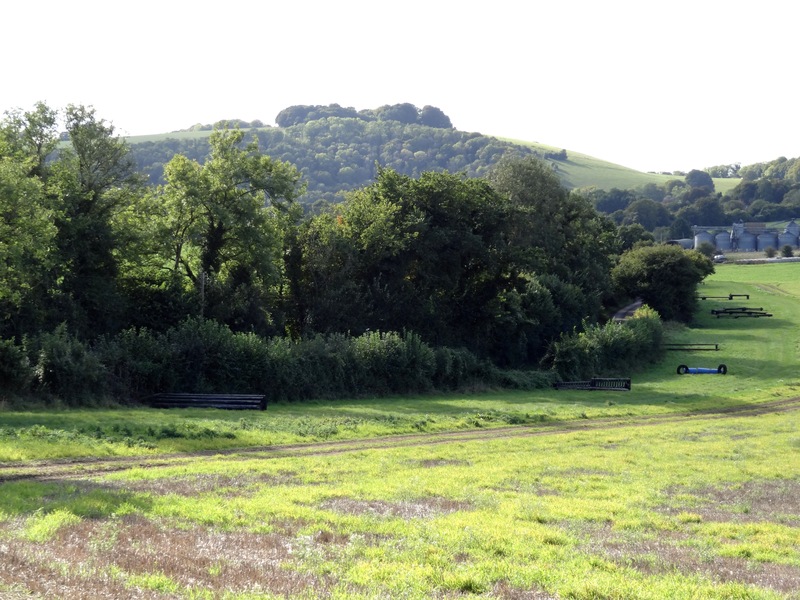 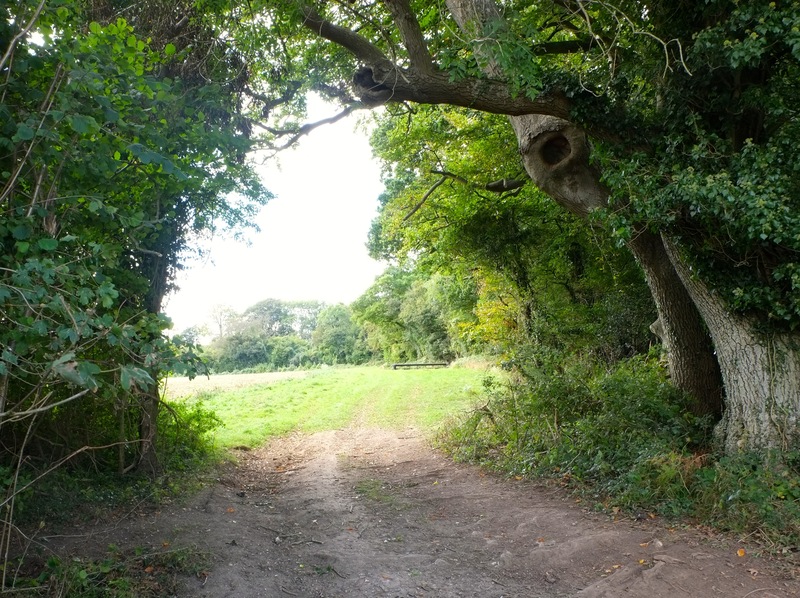 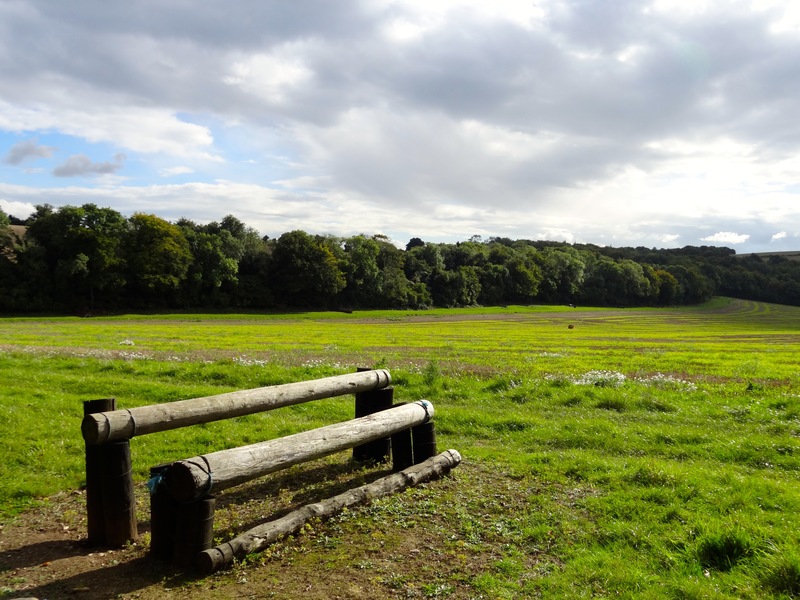 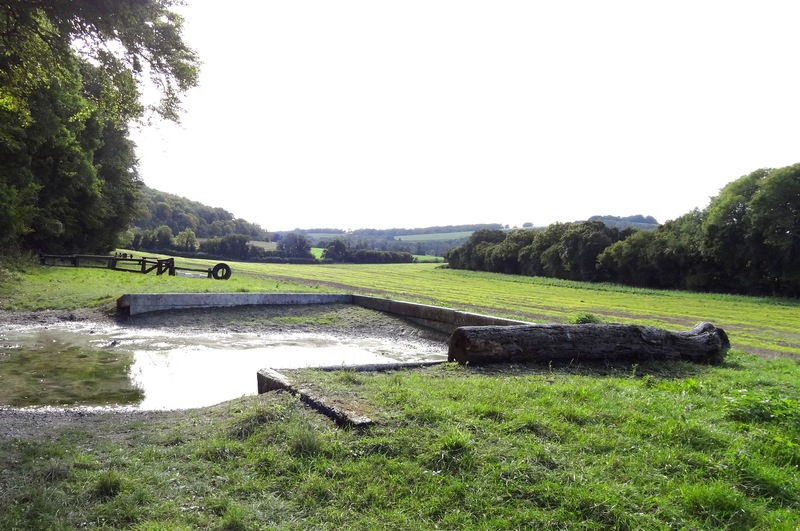 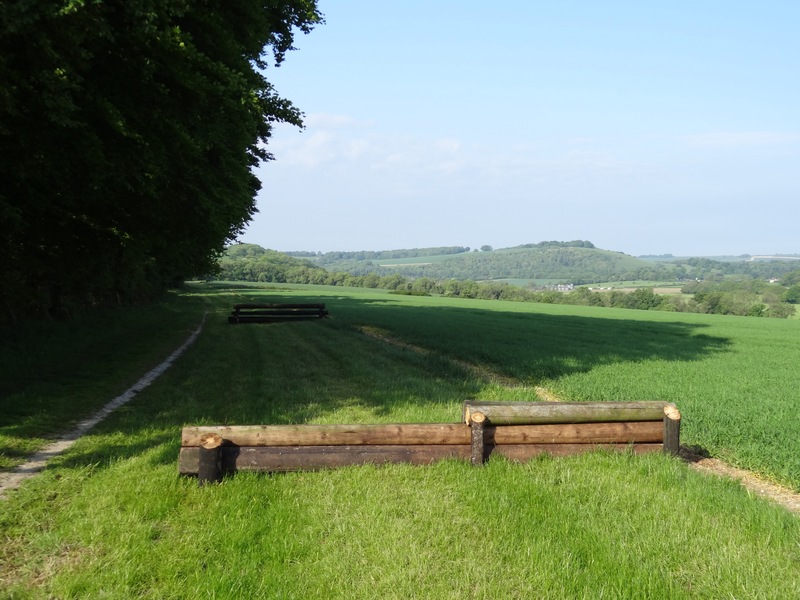 The Cross Country Course is five miles long and covers undulating hillside with several sections offering riders the opportunity for long canters and gallops. 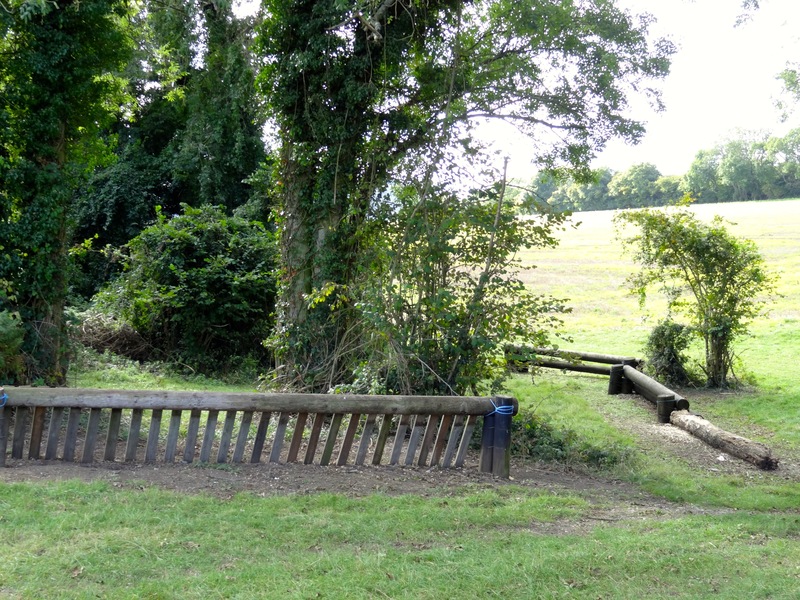 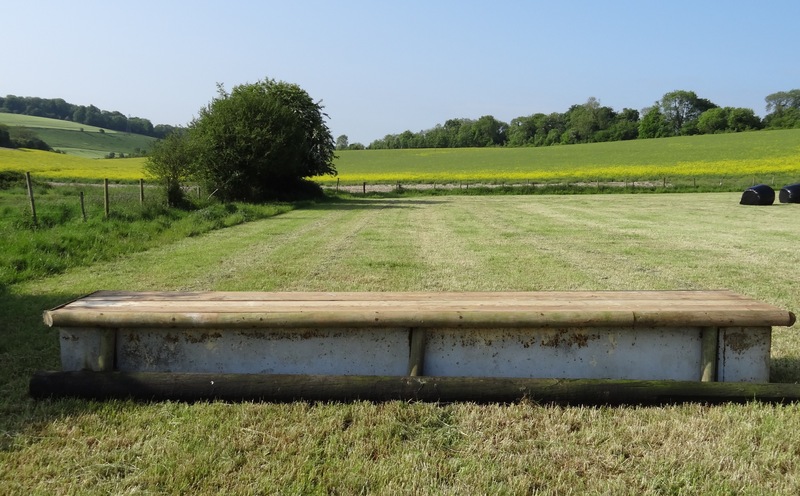 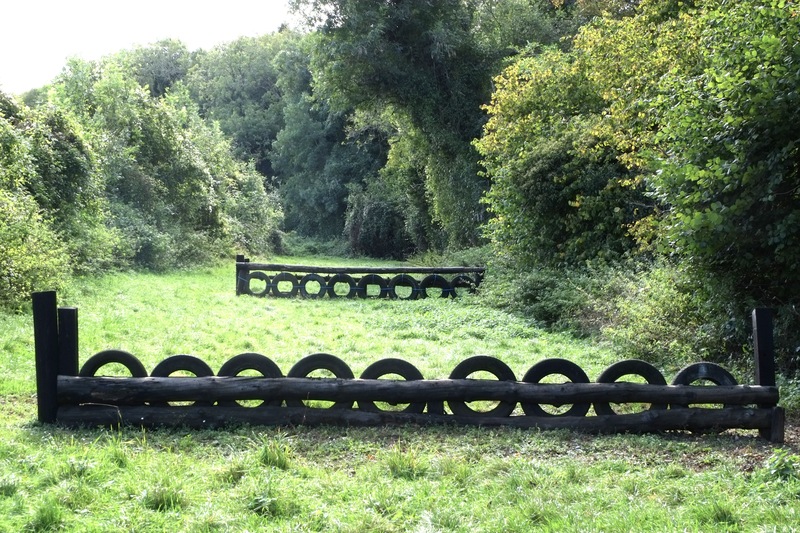 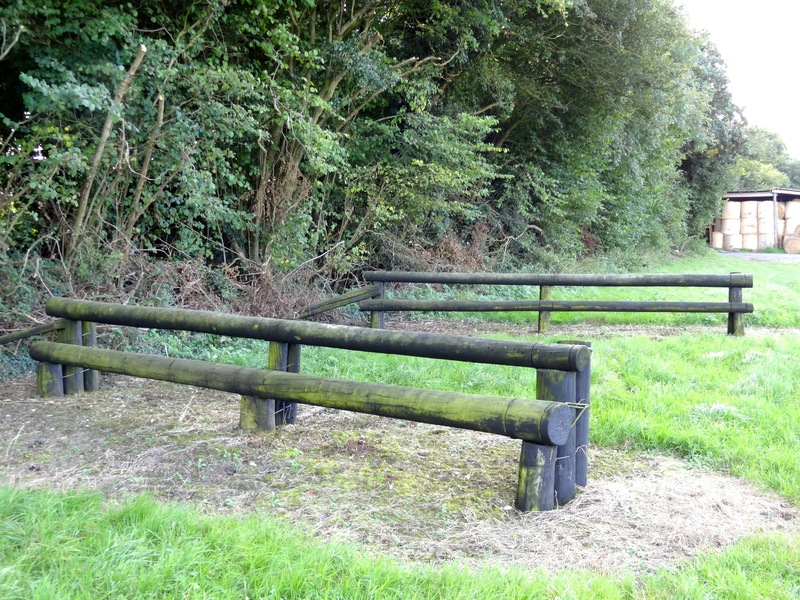 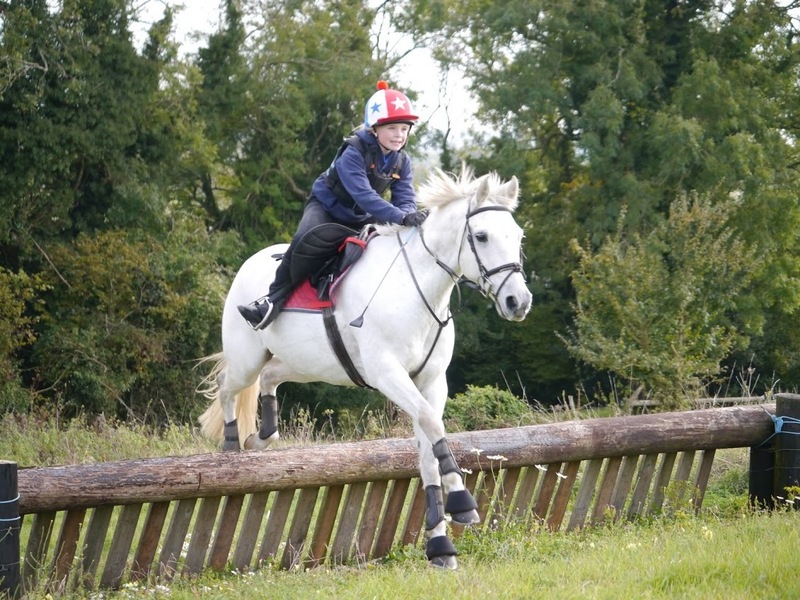 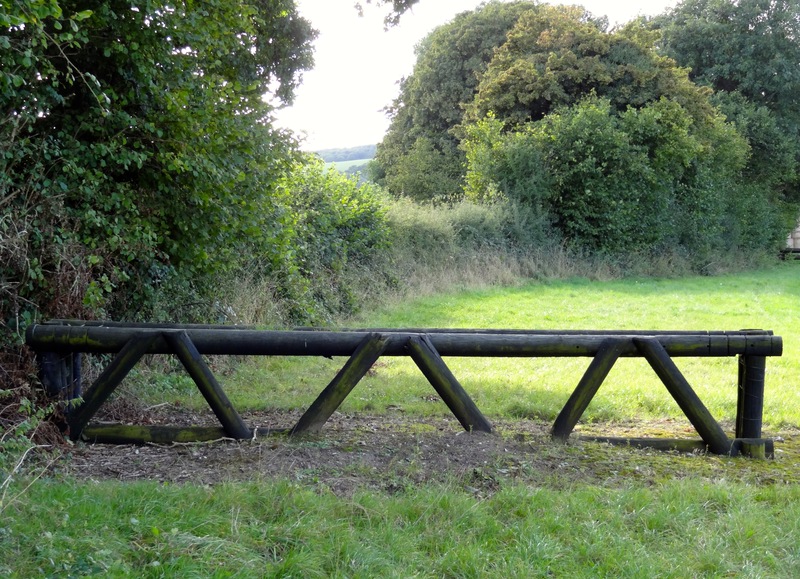 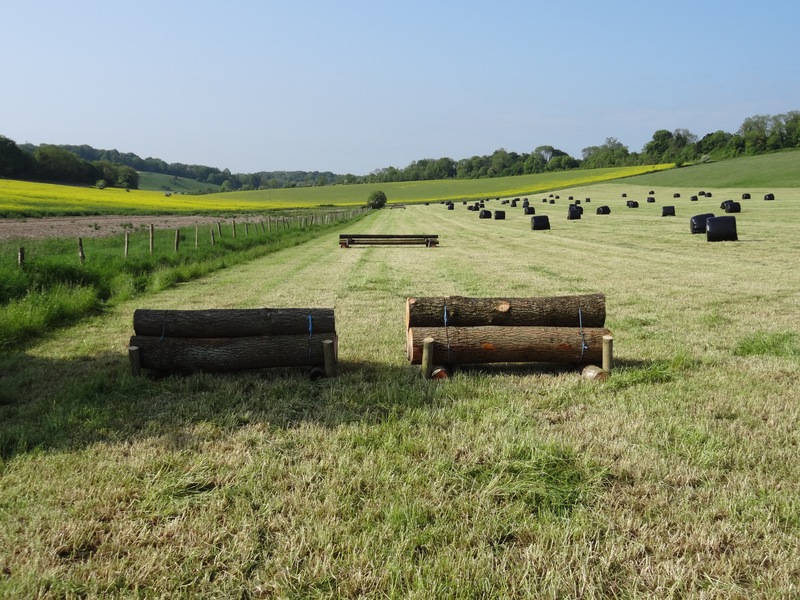 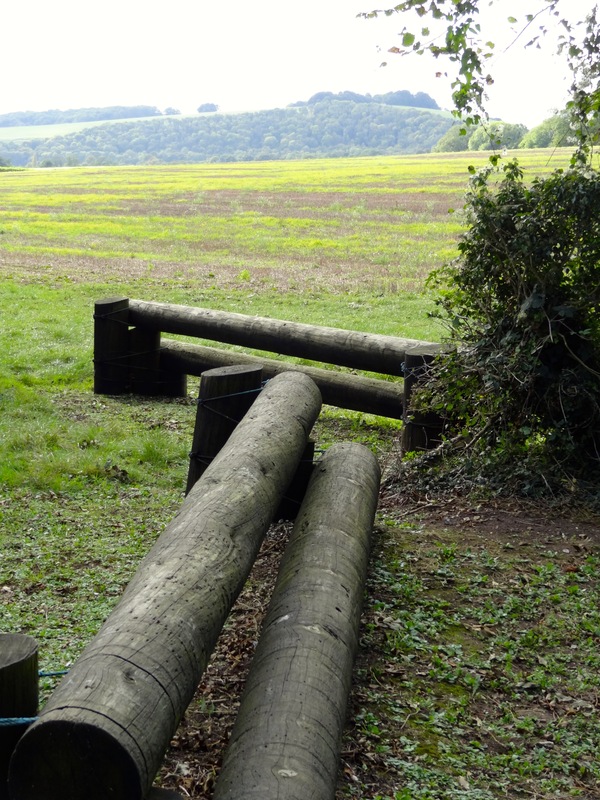 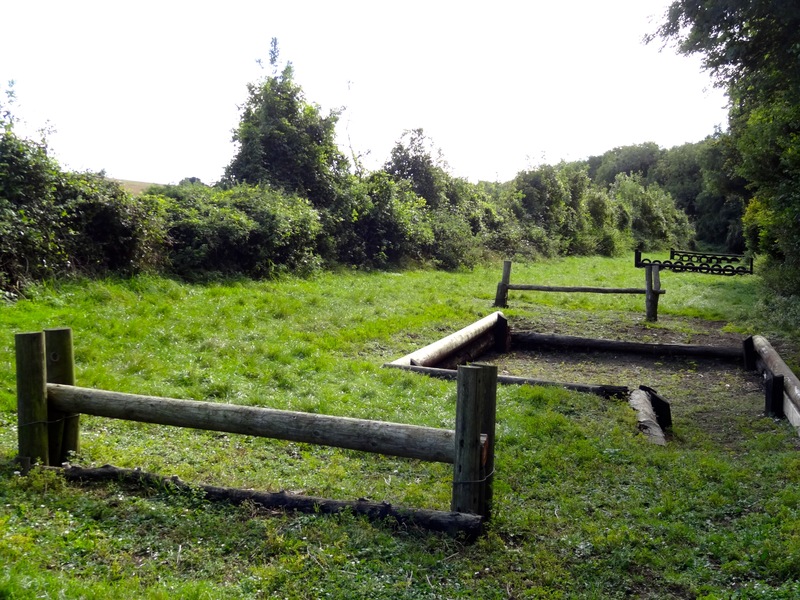 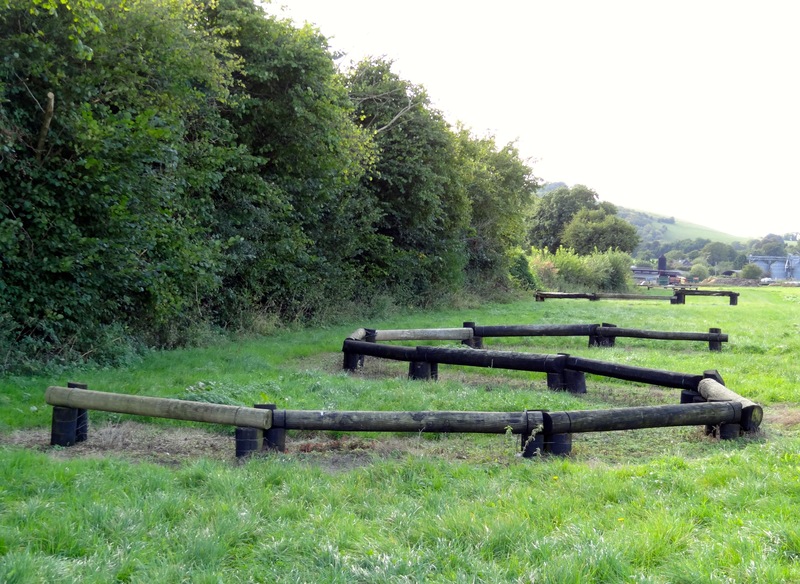 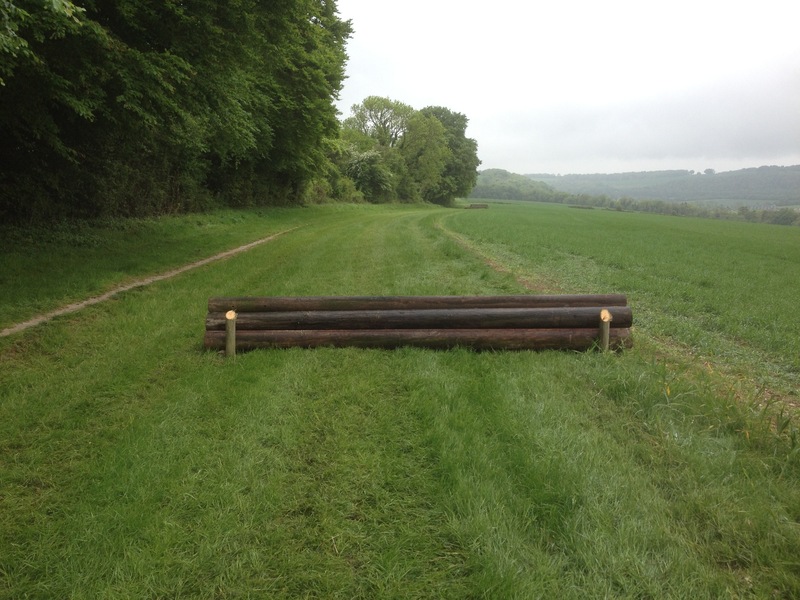 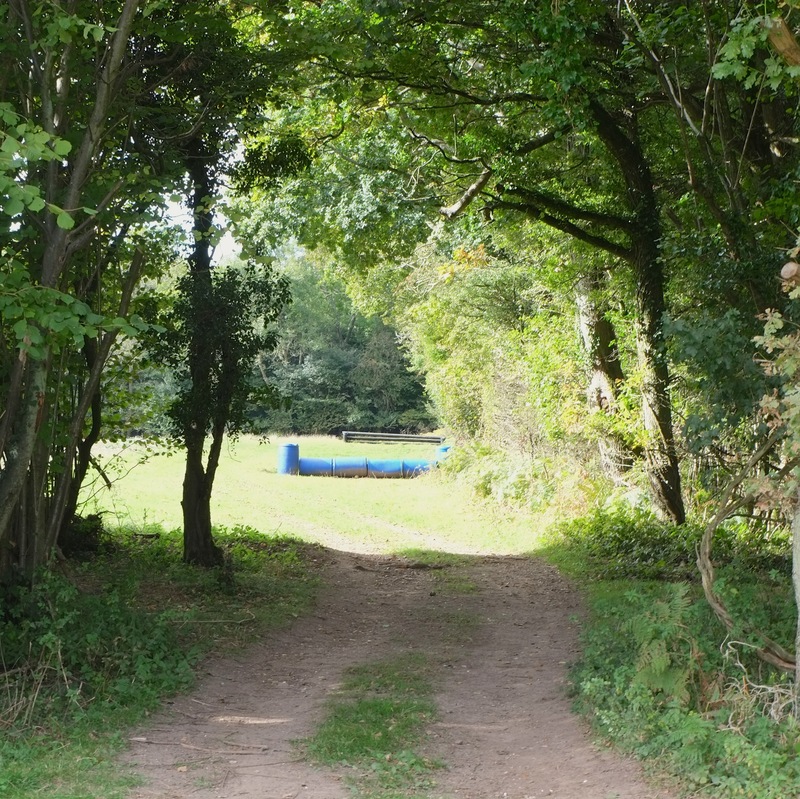 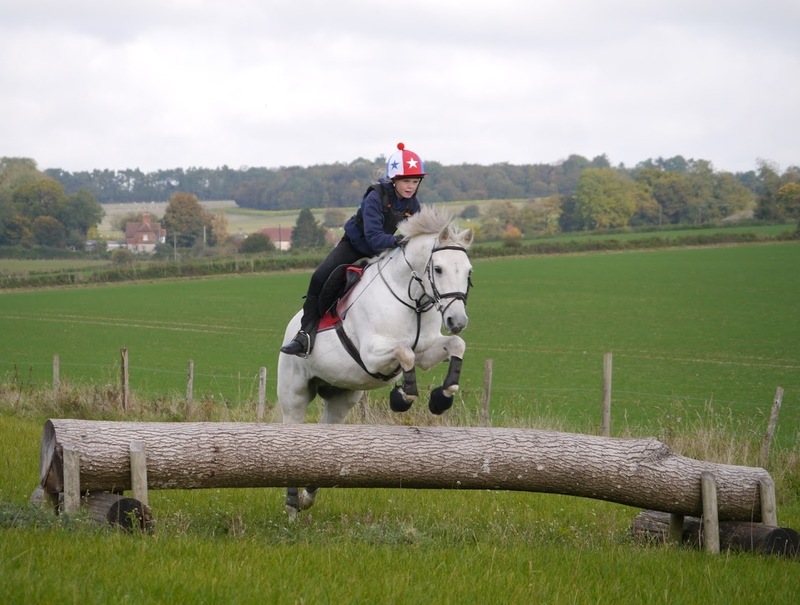 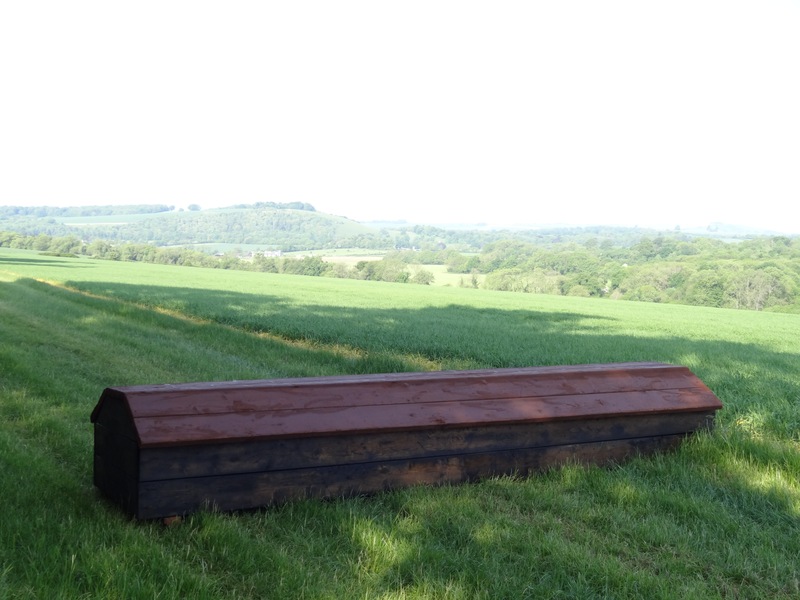 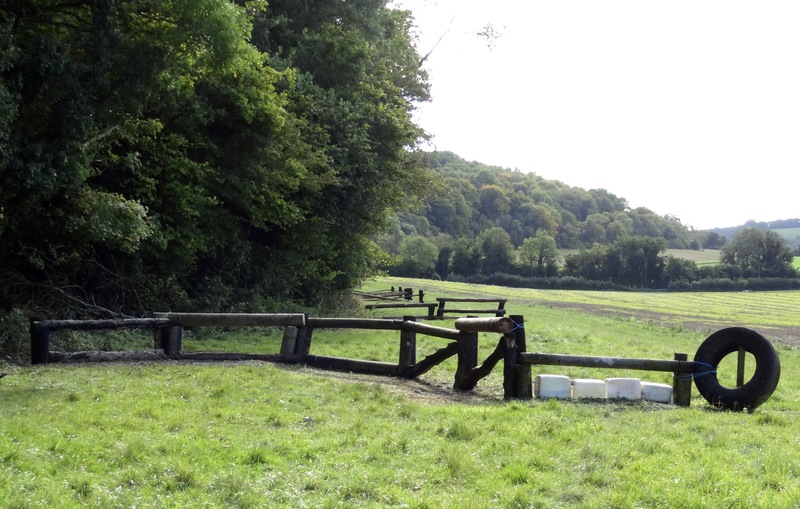 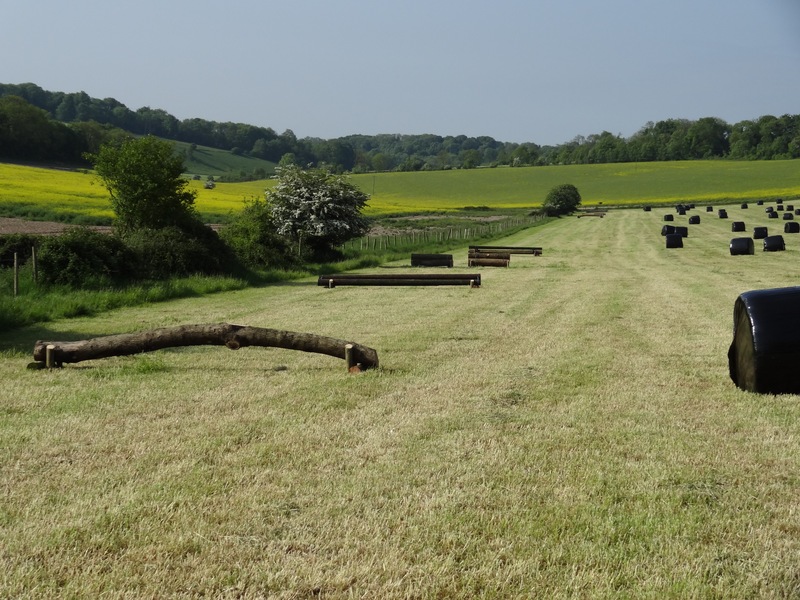 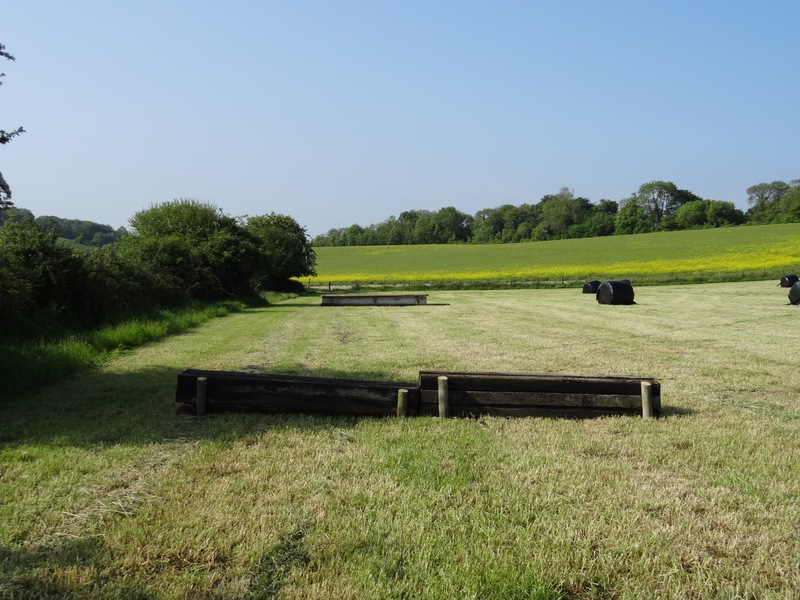 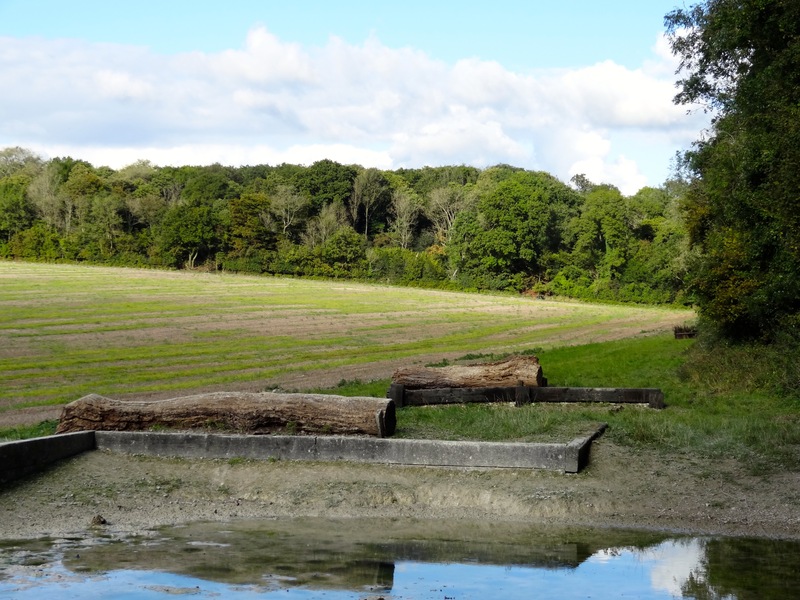 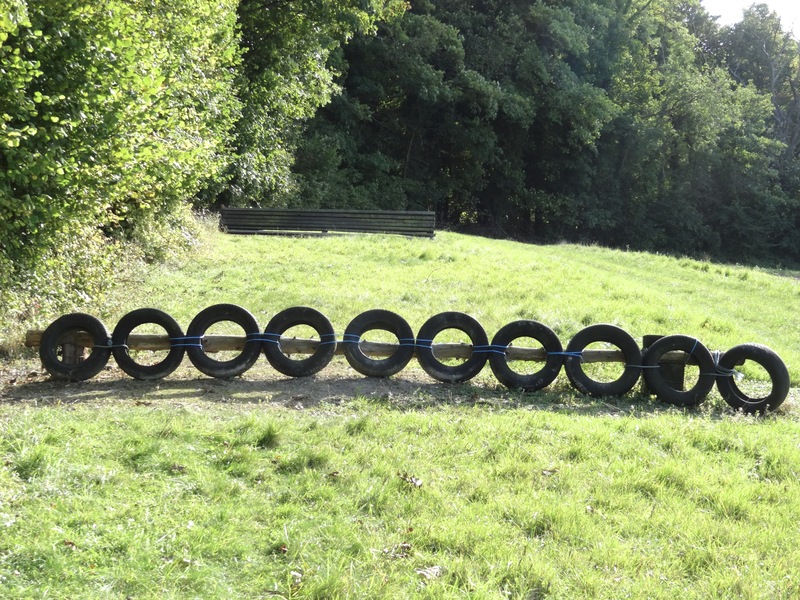 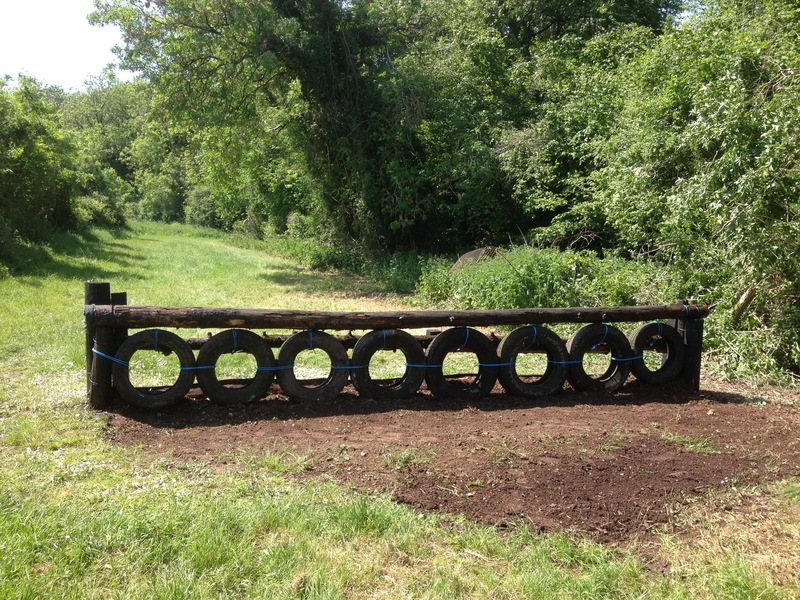 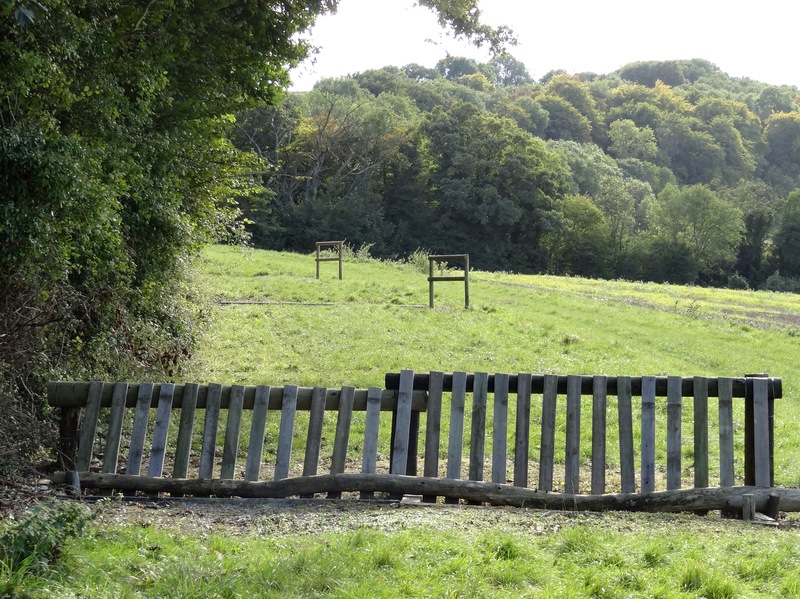 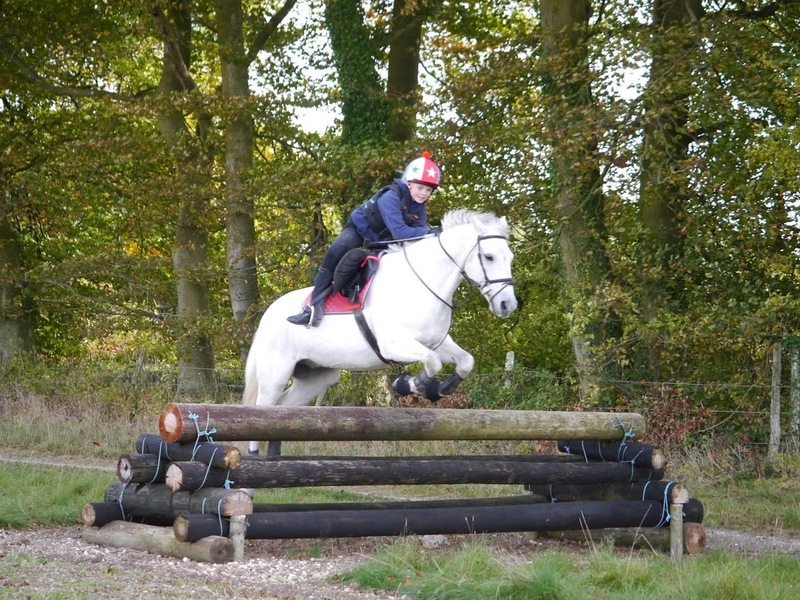 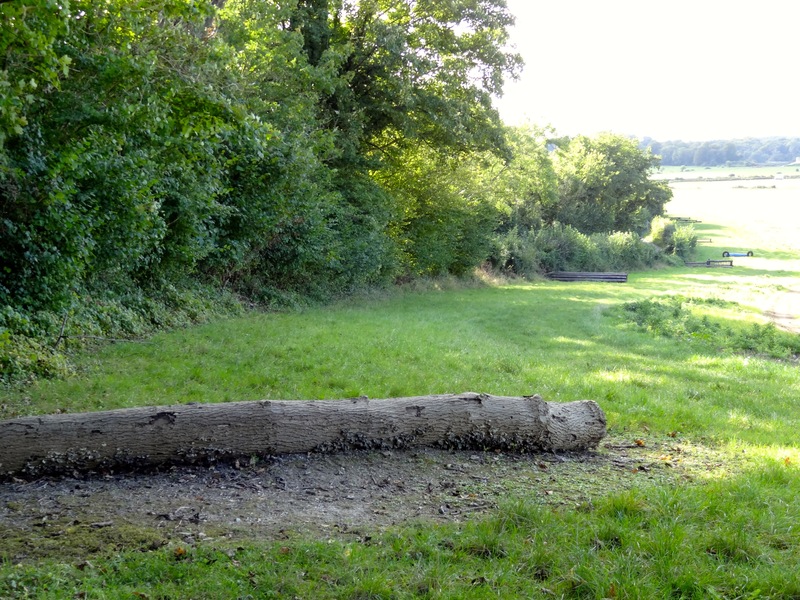 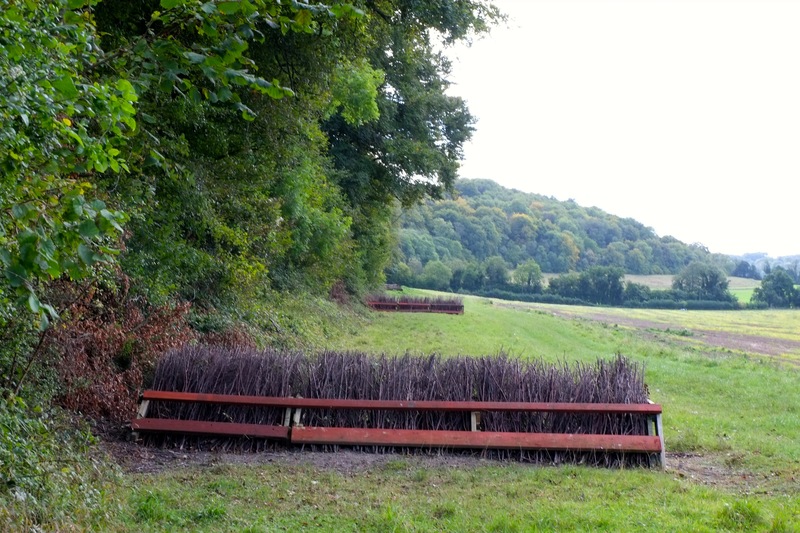 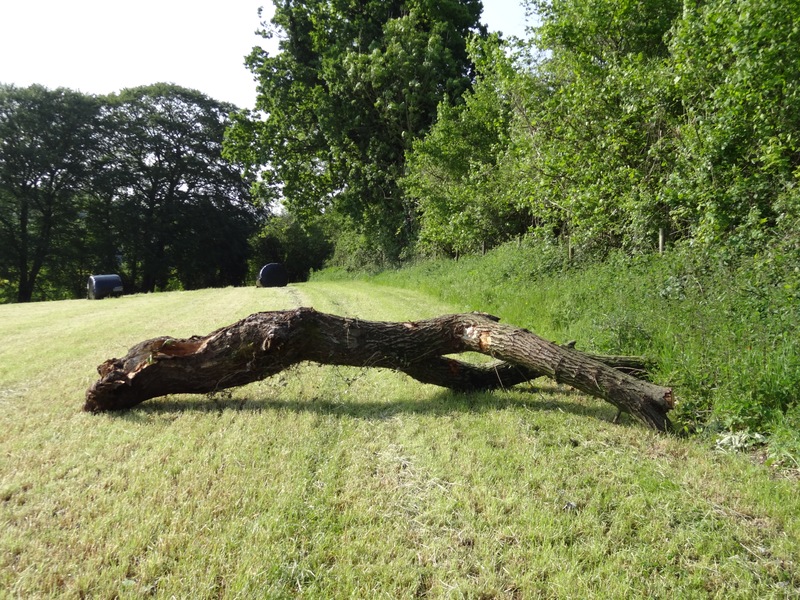 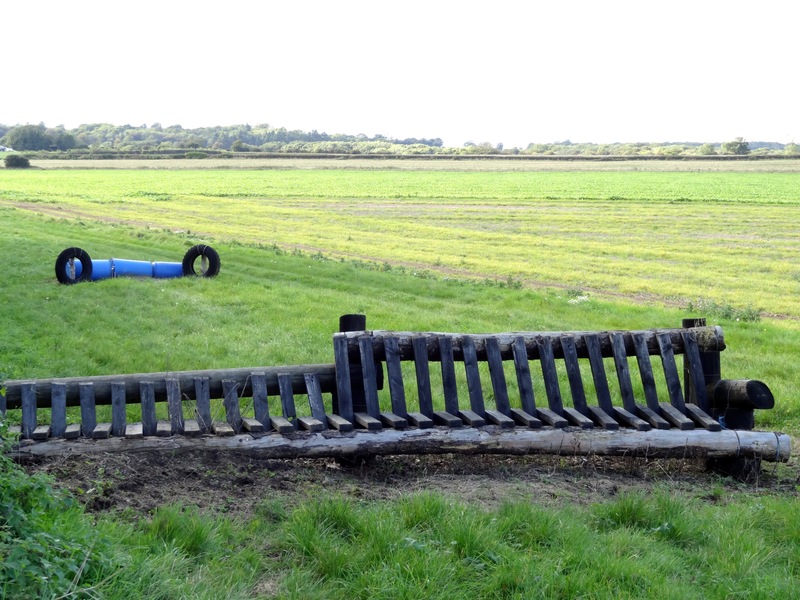 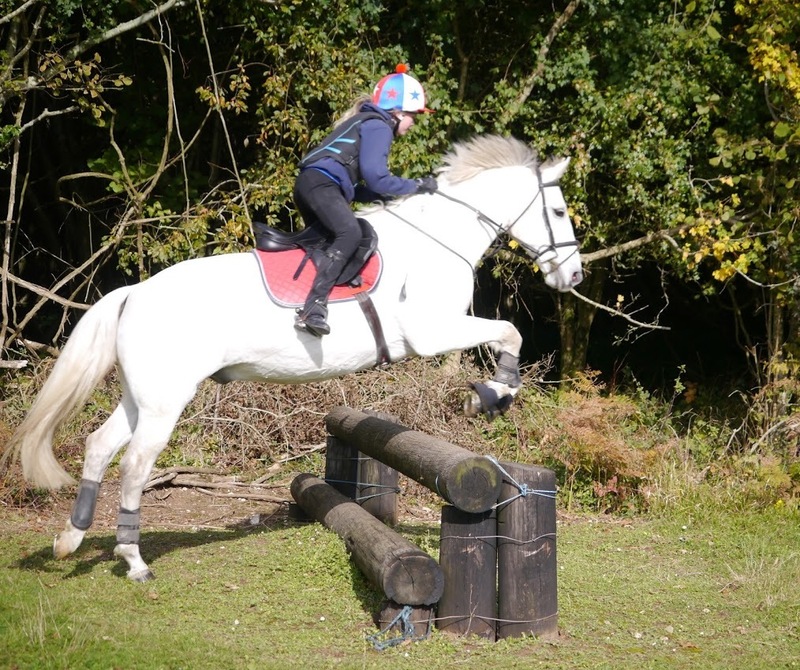 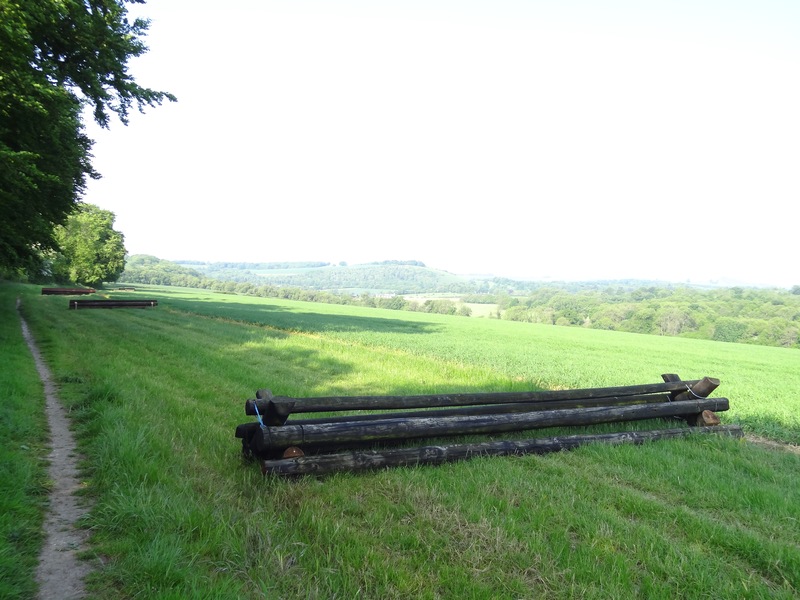 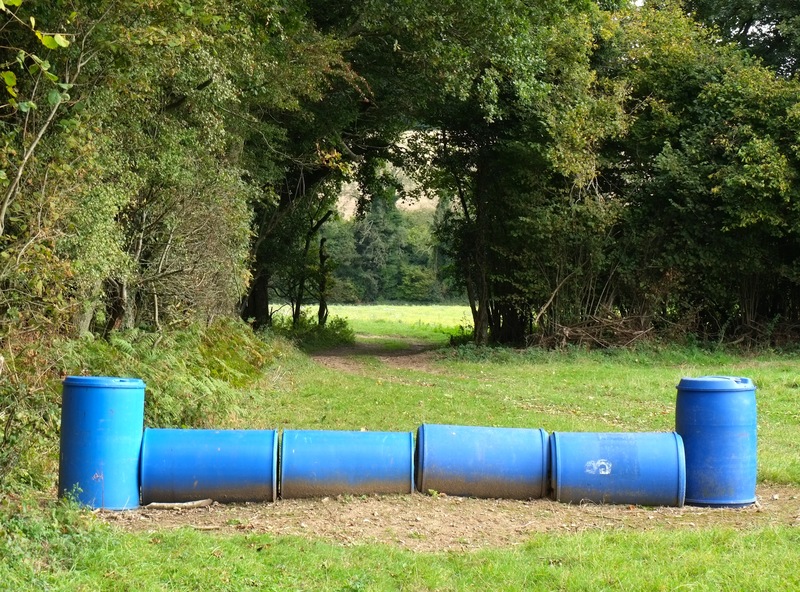 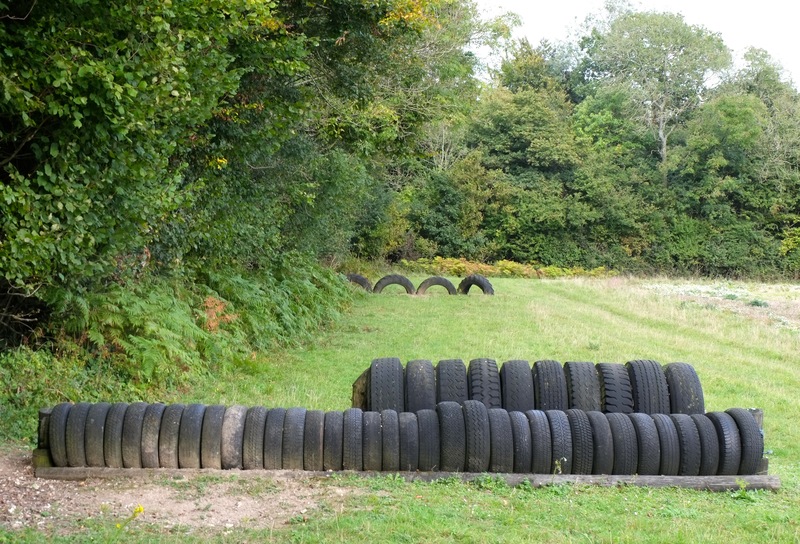 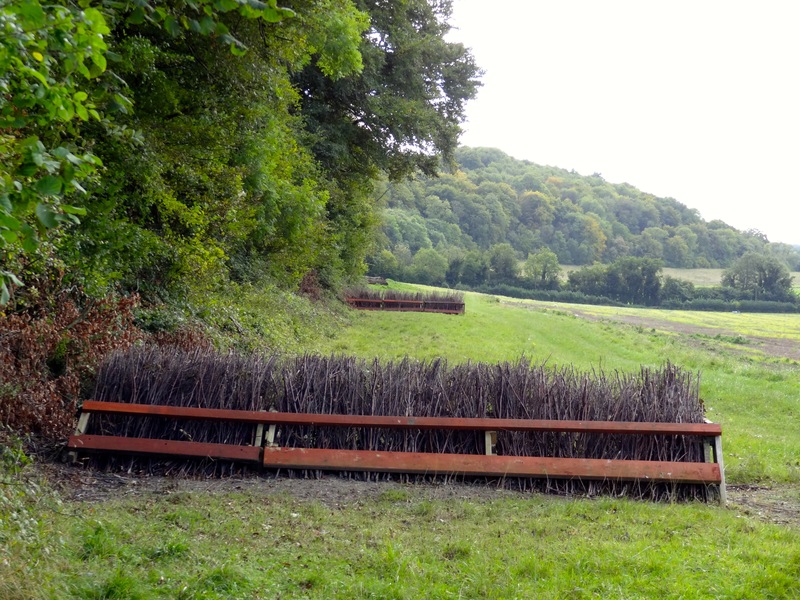 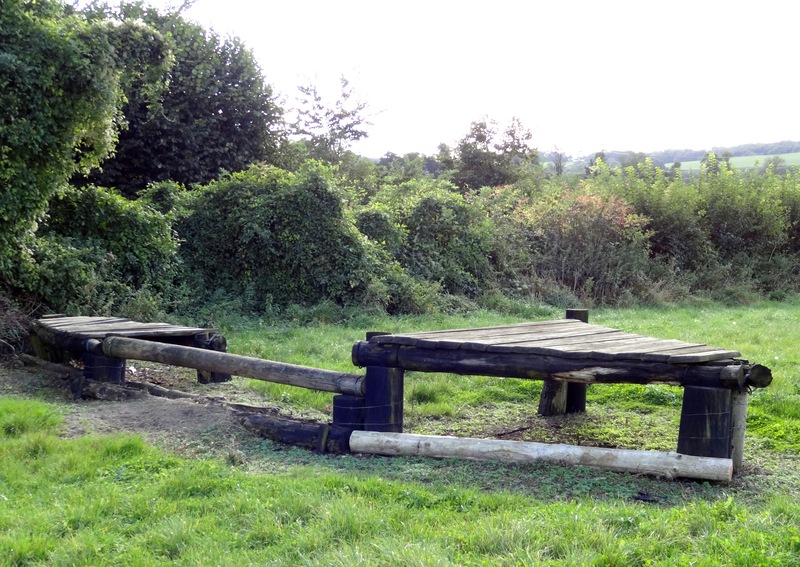 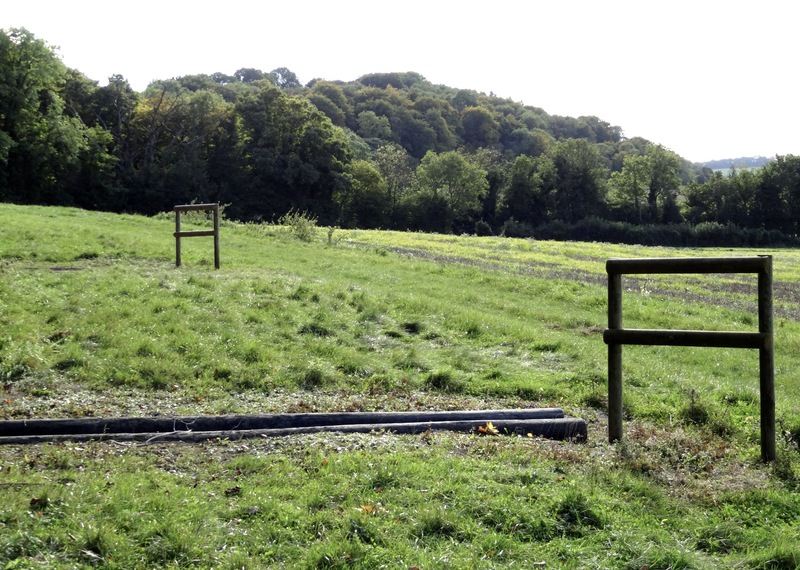 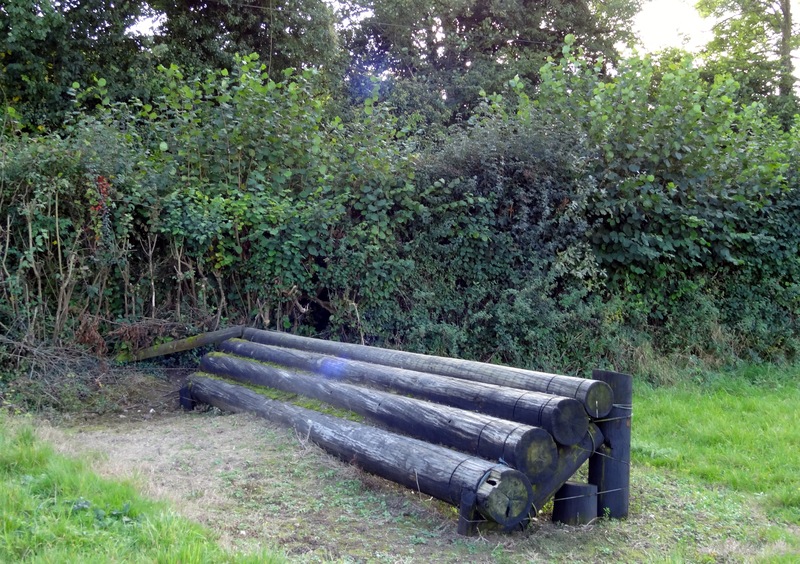 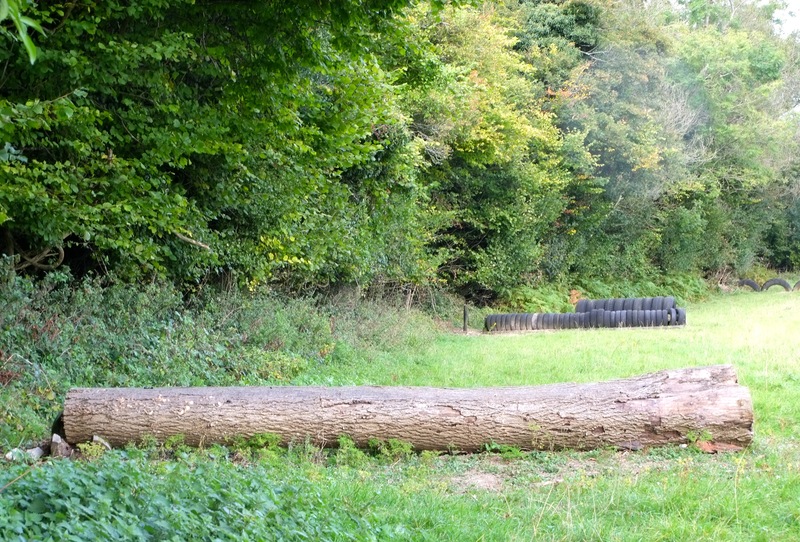 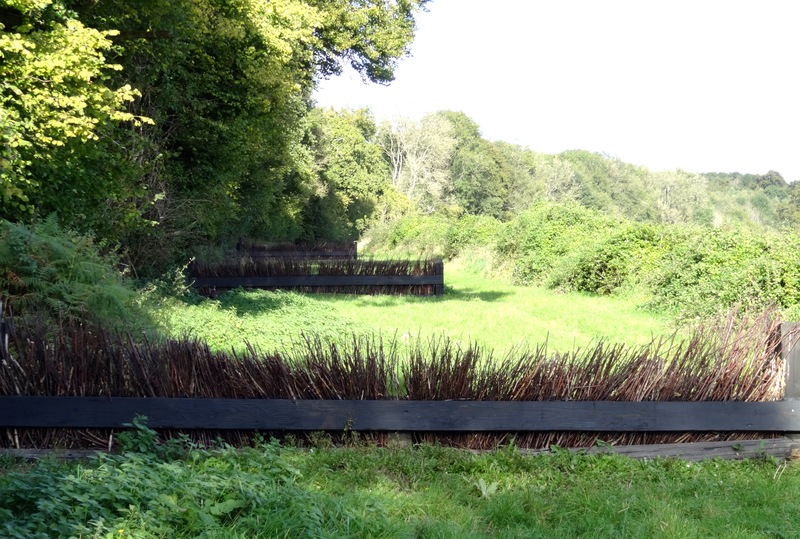 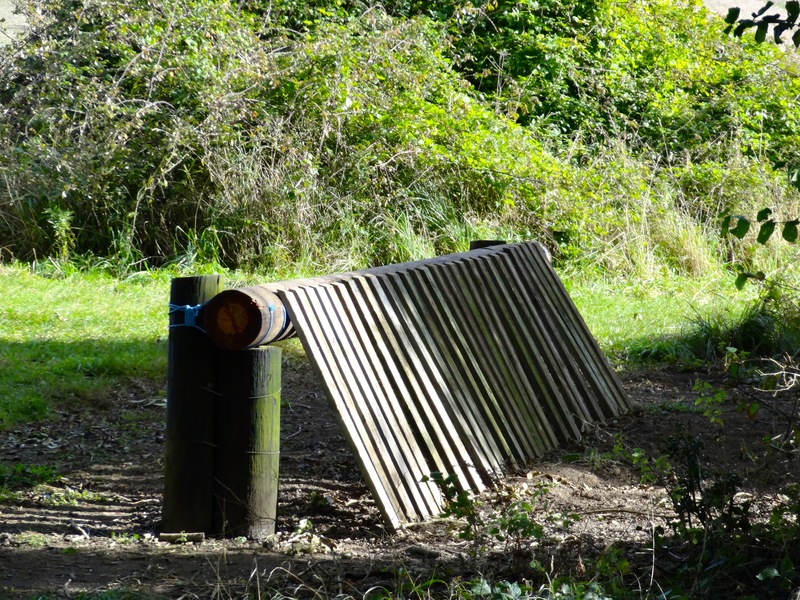 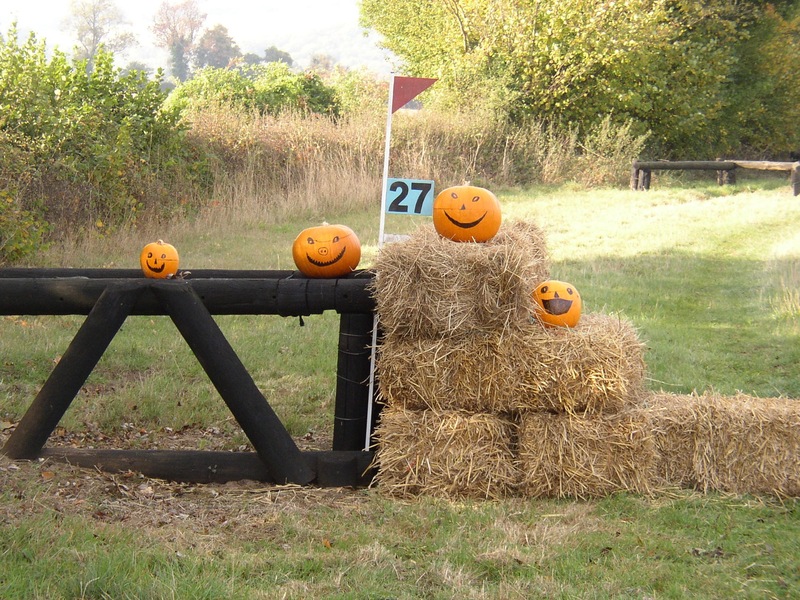 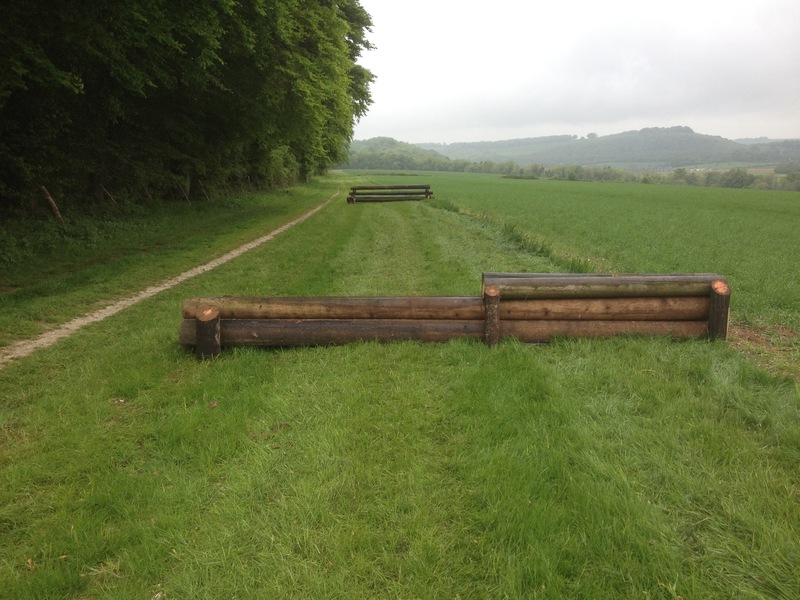 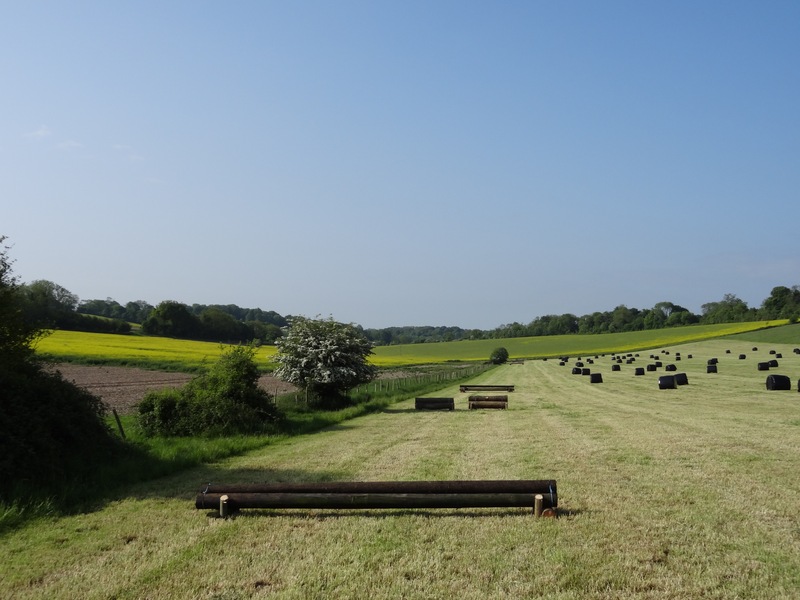 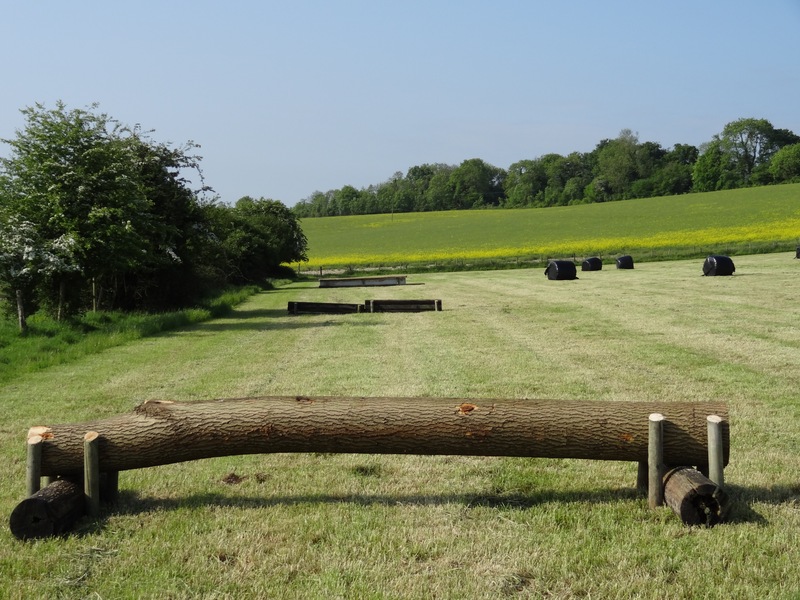 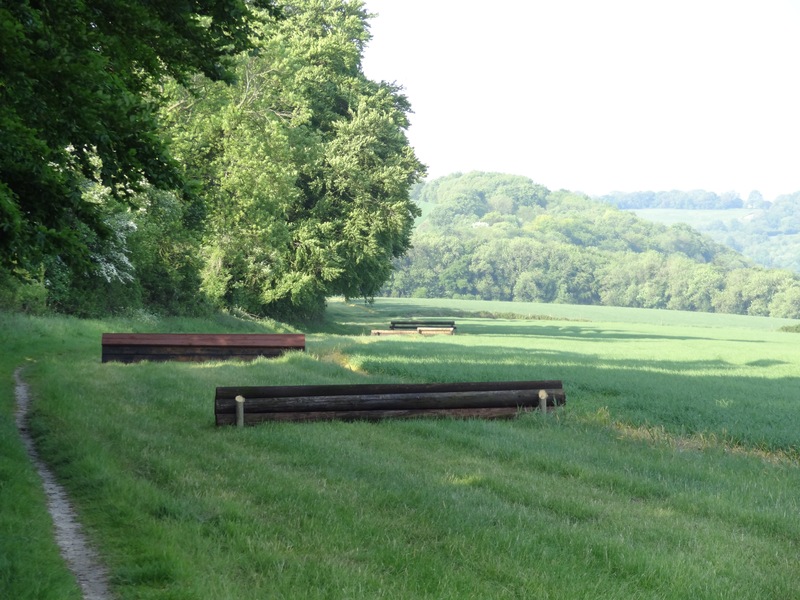 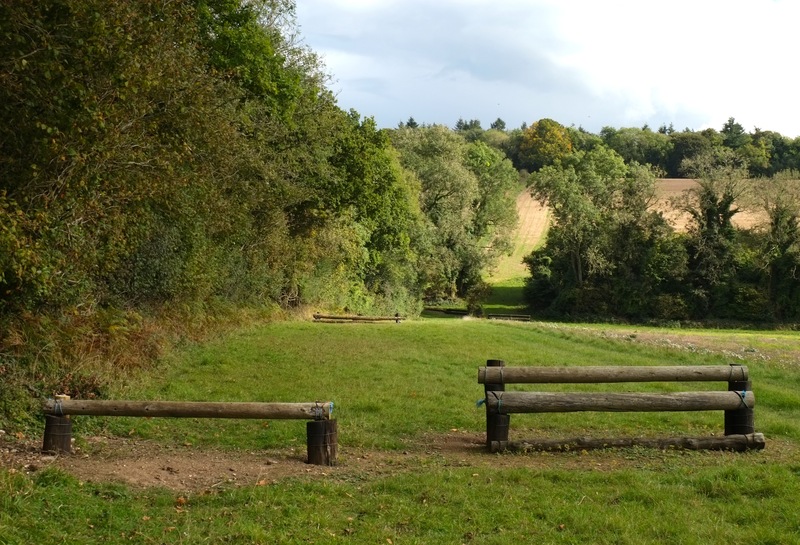 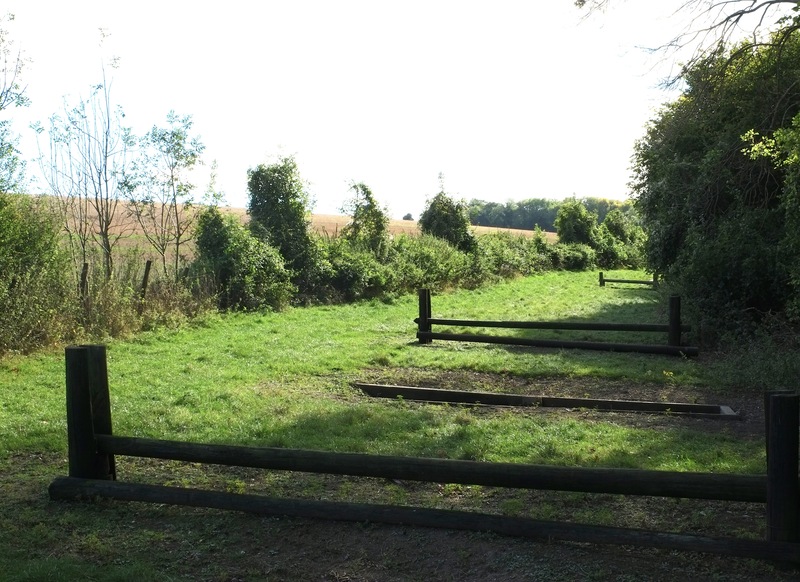 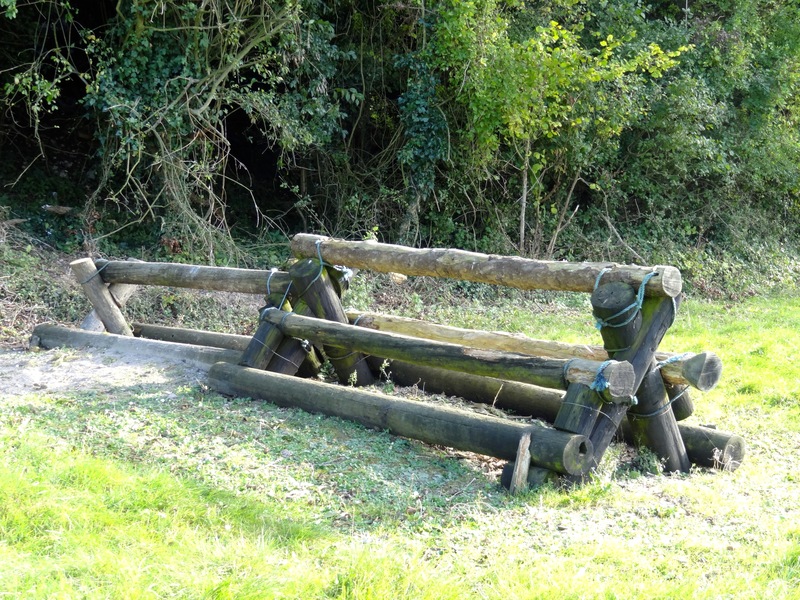 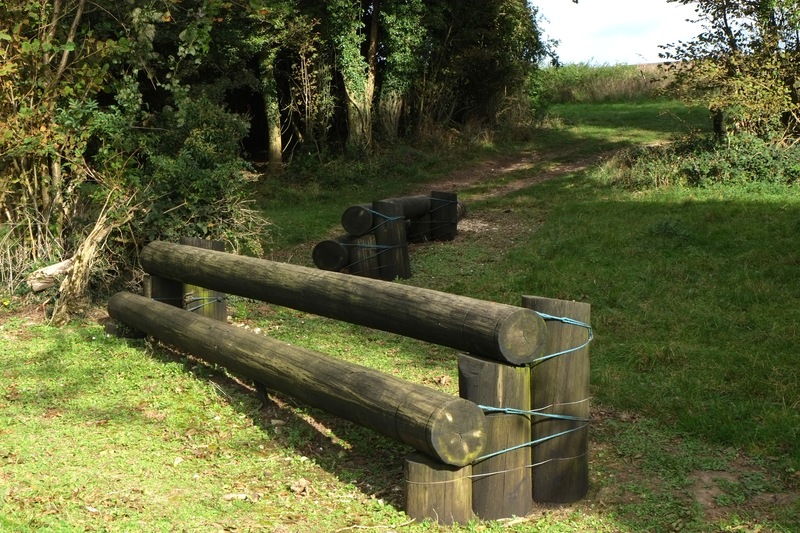 The main course is five miles long and there is also a shorter schooling course of 1½ miles, Together they offer a wide variety of 70 optional jumps which range in size from approximately 1’6” to 3’3”. 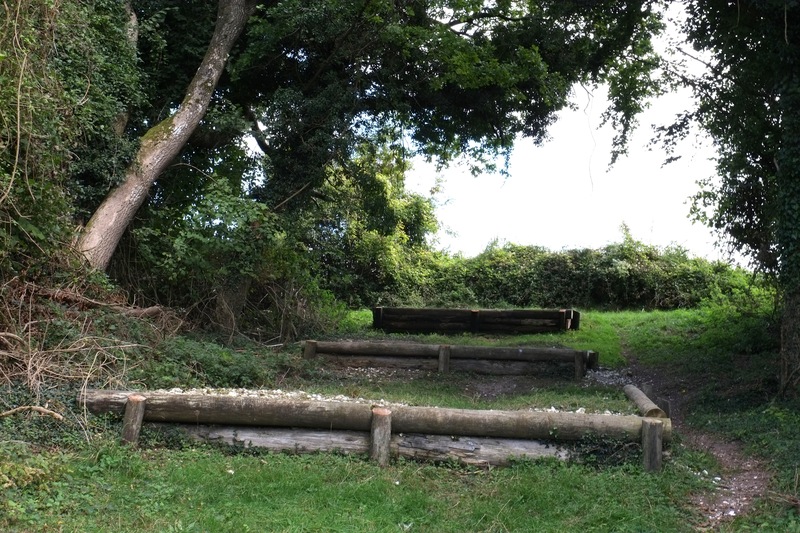 Both courses are open throughout the year as the chalky soil means that ground conditions are generally good in all weathers. 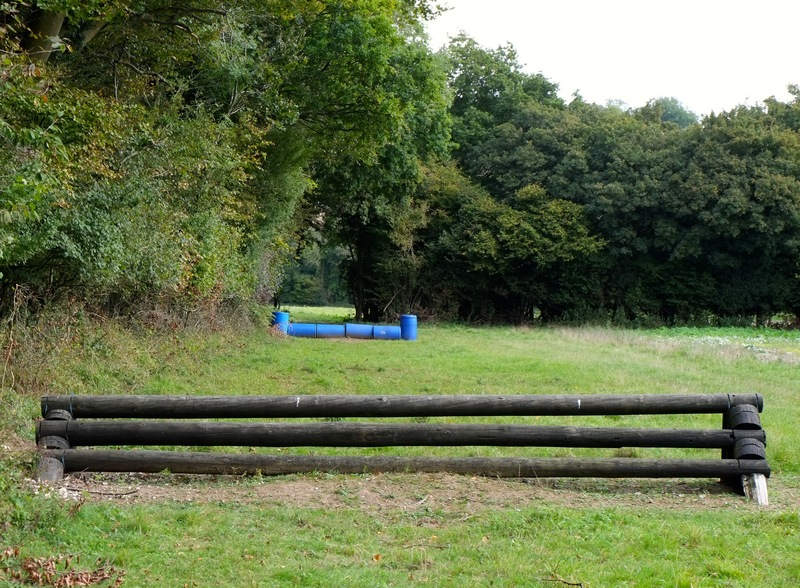 A map of the course can be seen below, which outlines both the full course and the schooling course.